Chinese is a weakness and Side Wok never, never fails to appease! 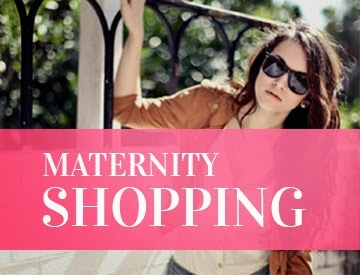 It has become the favorite place for family. As soon as you enter the staff greets, asks for the number of people and takes you to your table to be seated. They smile and bring you the Menu Book. Warm welcome! 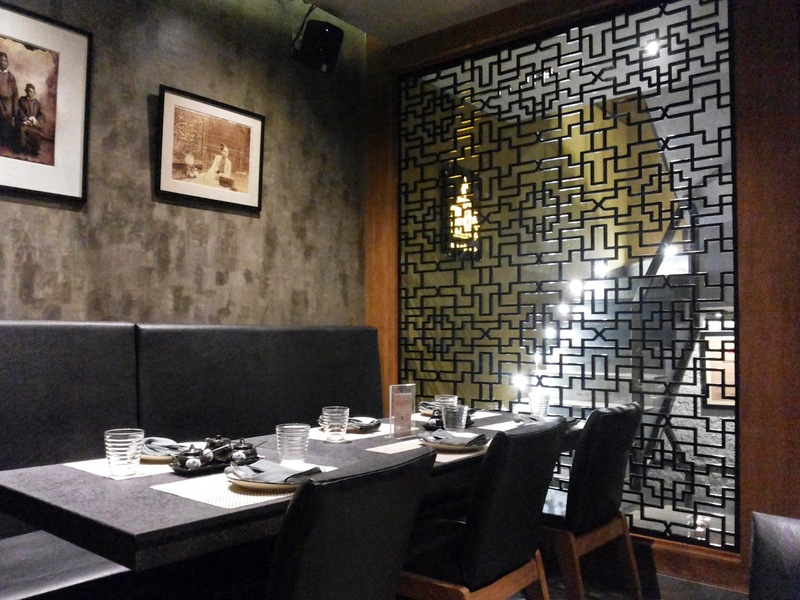 They do not make tall claims of being the most fancy restaurant in the capital city, but they ensure and promise to make your meal comfortable like its at your home. While you select, order and wait for your starters, they bring "Kim-chi" to your table. Also spelled as "Kim-chee" or "Gim-chi", a Korean side dish made of vegetables with a variety of seasonings. Usually spicy and sour. The variety consists of Cabbage, Radish, Scallion or Cucumber. 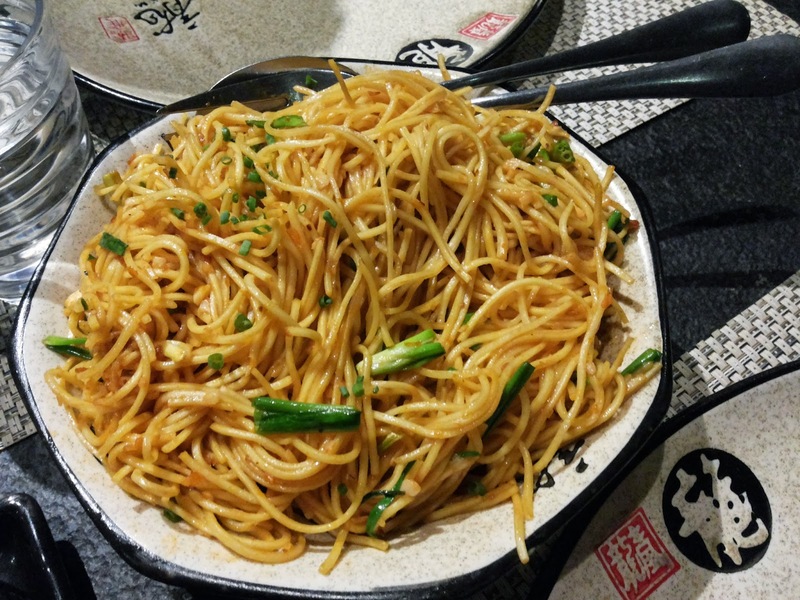 Not all Chinese restaurants serve Kim-chi, that is why, Side Wok satisfies all your cravings for Chinese. 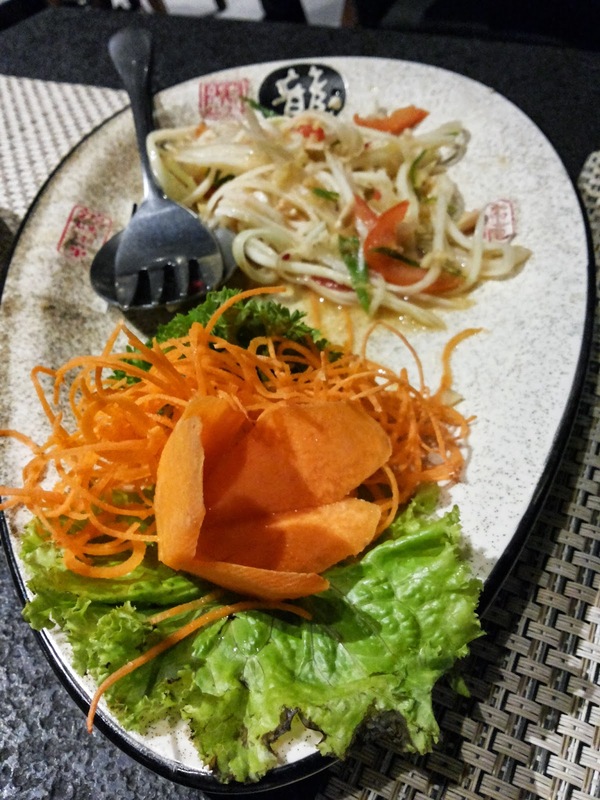 We ordered the "Som Tum" (Raw Papaya Salad) and Grilled Vegetables in Teriyaki Sauce. Ordered it for the first time. 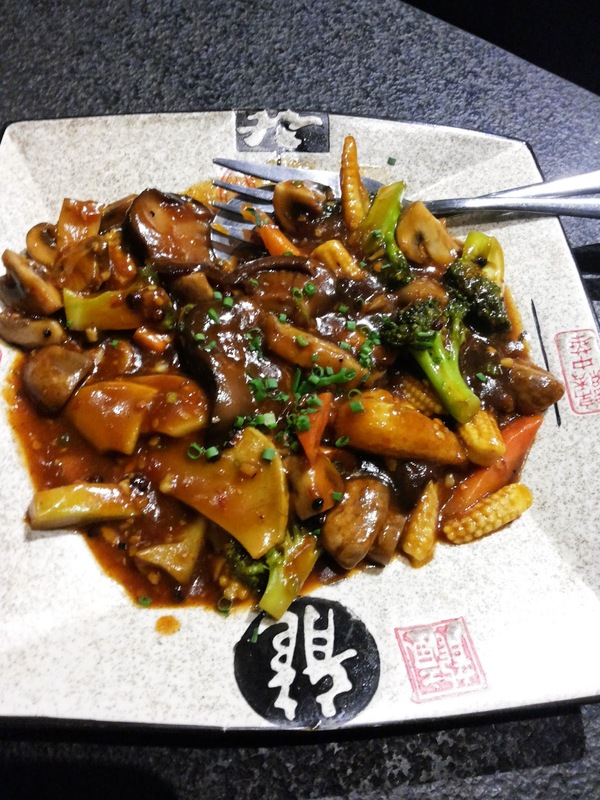 Vegetables like Broccoli, Radish, Zucchini, Mushroom, Yellow and Red Pepper, Eggplant are glazed in soy sauce and sugar. "Teri" means lust or shine given by the sugar content and "Yaki" is the cooking method. Little ginger is added too and finally served with Green Onions. I was glad to have ordered this dish as it gave me a different taste. Chilly Garlic Noodles very apt. A spicy touch to the regular noodles. Chili oil , garlic and chilies enhances the flavors. 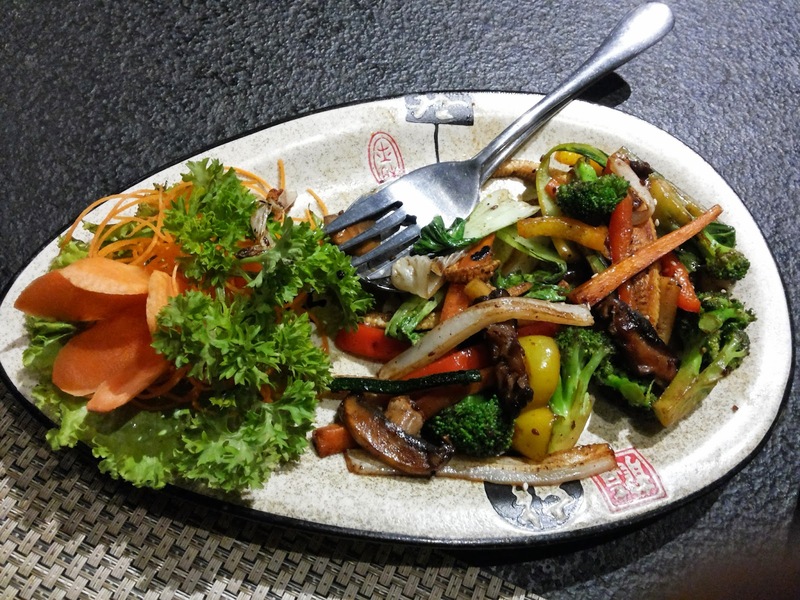 The vegetables in Schezwan Sauce is a Chef's recommendation. Go easy on this one if you are not a Chilly fan. Its a lip-smacking. Fiery, Tangy, Colorful. A perfect blend of sweet, spicy, sour flavors. The only vegetable in this dish, I could not eat, Eggplant. Seriously, why? 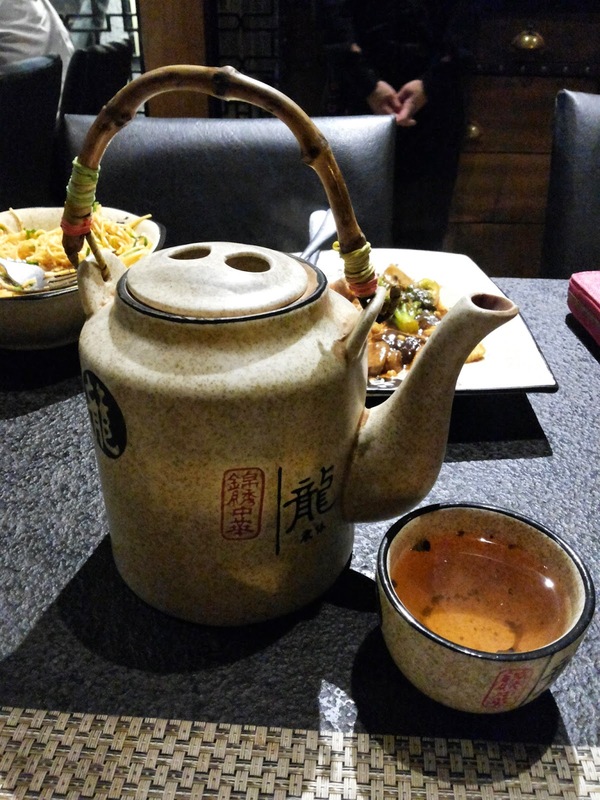 We asked them to serve us the Chinese Tea as the combination of Chilly Garlic Noodles with the vegetables in Schezwan sauce left a tingling feeling on the tongue. 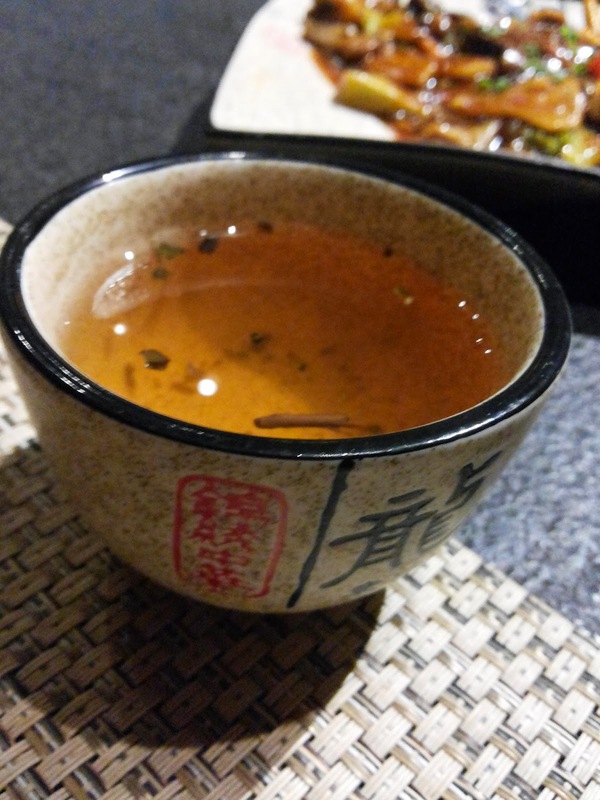 A beverage made from the leaves of the Tea Plant (Camellia) and boiled water. Its drunk throughout the day and during the meals as well. A substitute for normal water usually drunk for health or for pleasure. Towards the end of this wholesome meal, a raised glass bowl with fortune cookies, were kept in the center of our table. 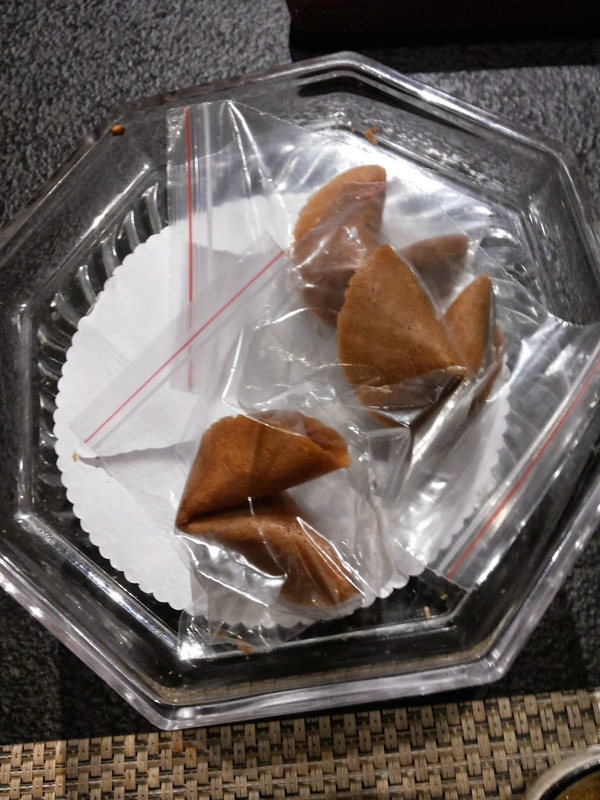 Its made of flour, sugar, vanilla and sesame seed oil and a piece of paper with fortune wrapped inside. Our dinner came to an end with words of wisdom from the Fortune Cookies.